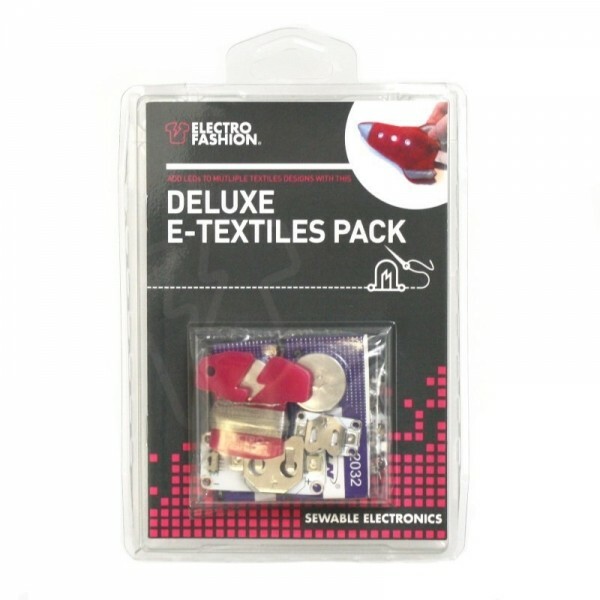 Produktinformationen "Electro-Fashion Deluxe E-Textiles Pack"
This deluxe E-Textiles pack is a great way to get a little more involved with E-Textiles. 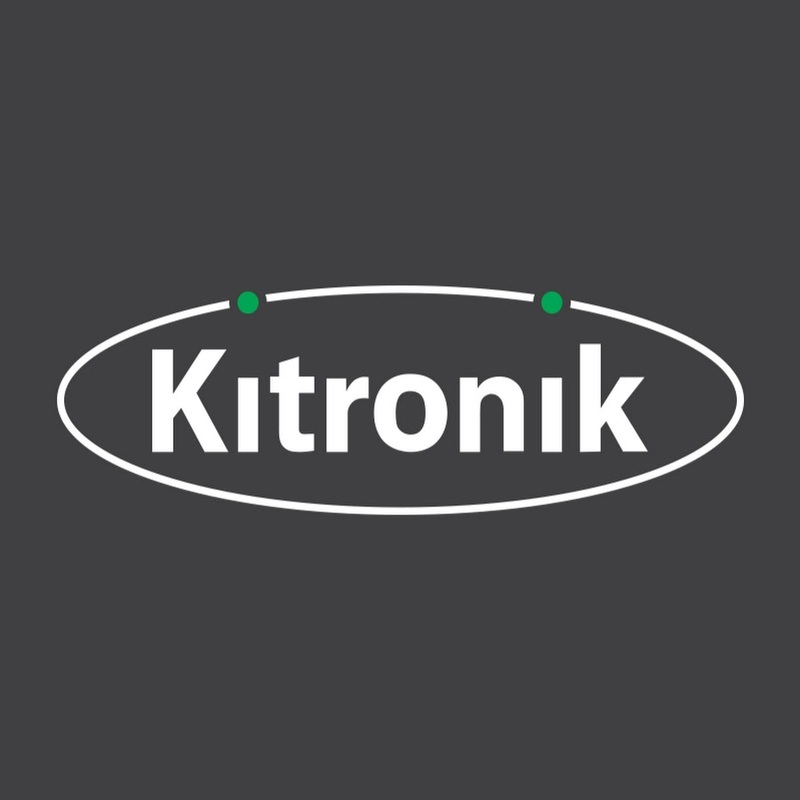 We have selected a number of products from our Electro-Fashion range, including three of our ultra-slim LEDs and two separate power boards. There are enough components for you get started immediately to create some eye catching E-Textiles projects, the only limit is your imagination. Weiterführende Links zu "Electro-Fashion Deluxe E-Textiles Pack"
Kundenbewertungen für "Electro-Fashion Deluxe E-Textiles Pack"